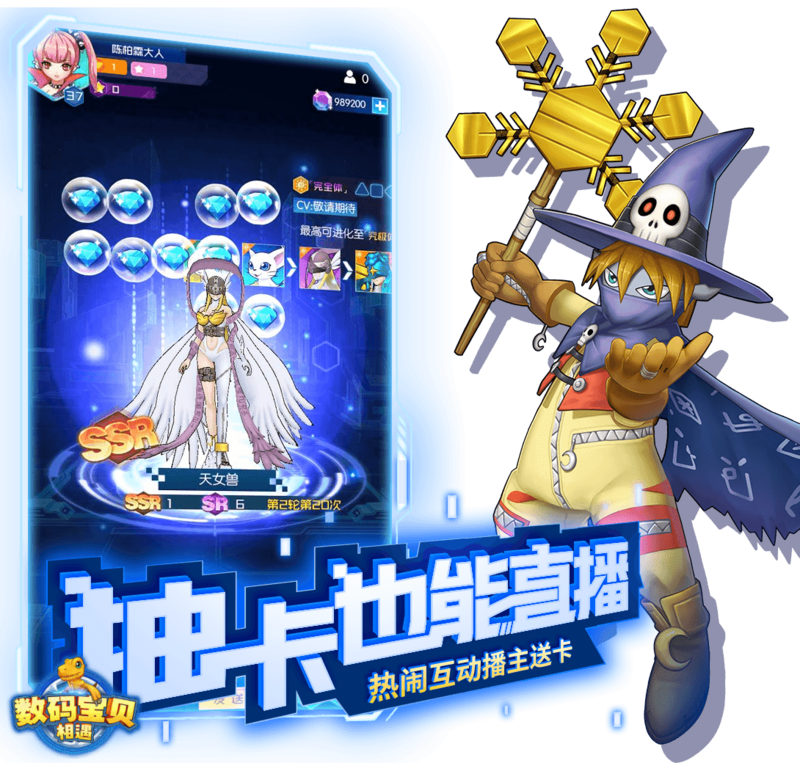 Late last year, Bandai Namco Shanghai announced on social media that it is working with local studio Momo Game on a new mobile title, roughly translated as Digimon: Encounter. 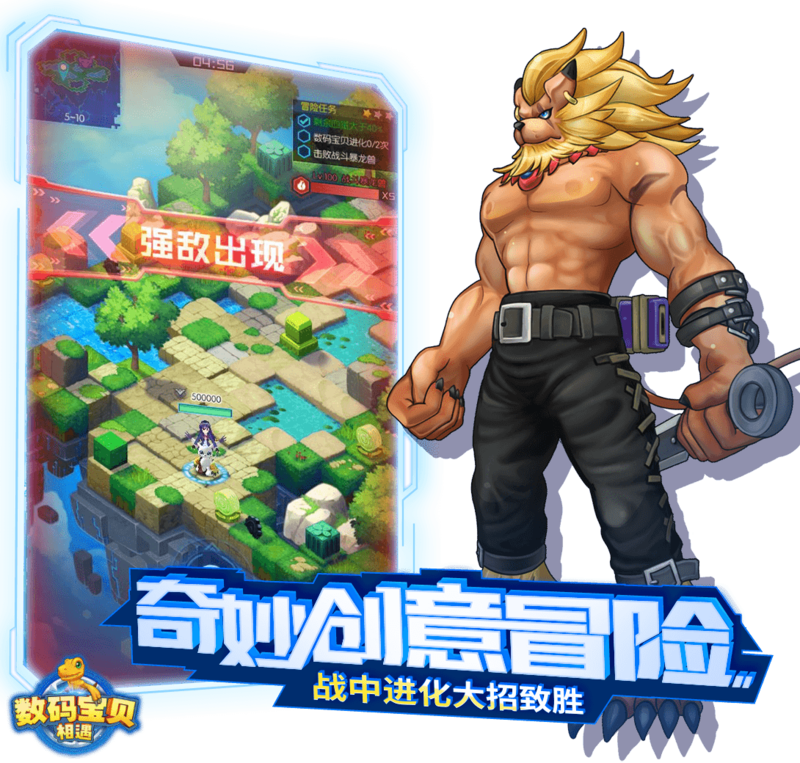 These has been silence since then, but the game was recently re-introduced over at ChinaJoy 2018. It seems like the graphics and combat positioning have changed slightly, but still retain the turn-based mechanics. 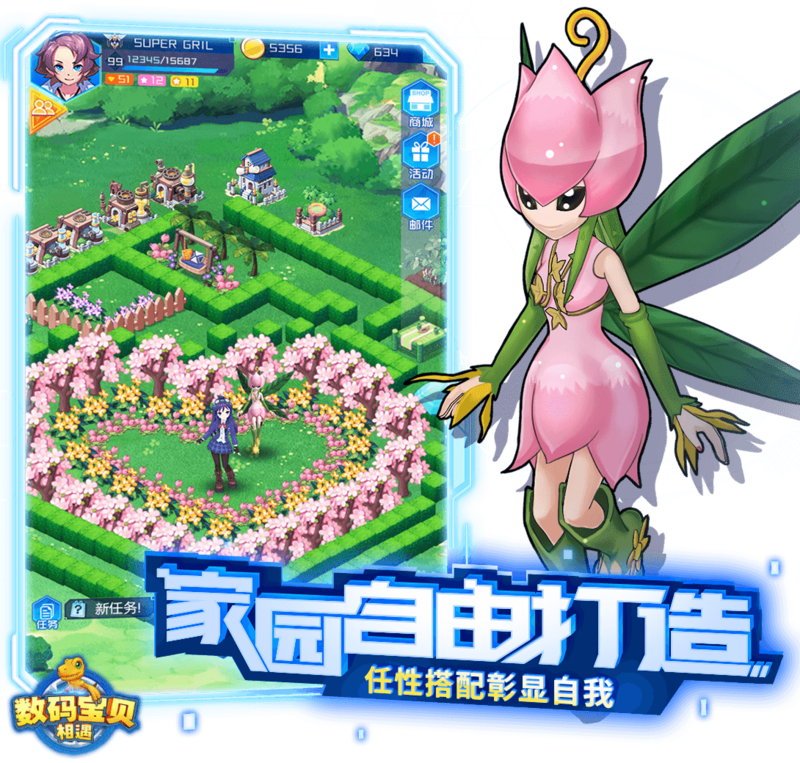 Other than having over 200 Digimons, players can also doll up their human avatars and build their own homeland, pretty similar to city building simulators. 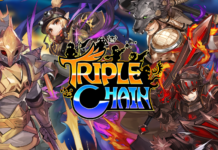 Given that the subtitle is “Encounter”, players can expect several co-op gameplay features in the game. While most would have thought that there is purely just PVE combat, there is actually a huge focus on competitive PVP as well which is not showcased in the trailer above. 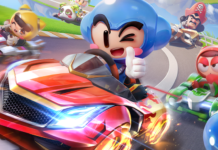 The previous official description mentions 3v3v3 and 2v2v2 PVP modes, which is really intriguing. Oh yes, did you manage to spot the first exclusive Digimon for the game in the trailer? 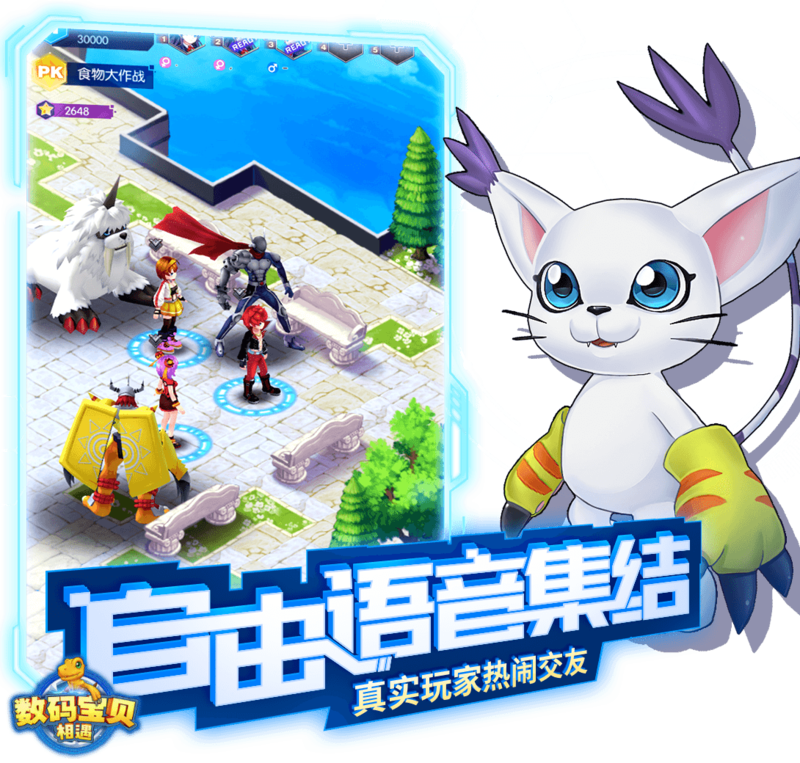 Bandai Namco Shanghai has not announced a launch date for Digimon: Encounter.